Even though hundreds of thousands of people have attended a Kalachakra empowerment, very few actually know how to put the Kalachakra teachings into practice. 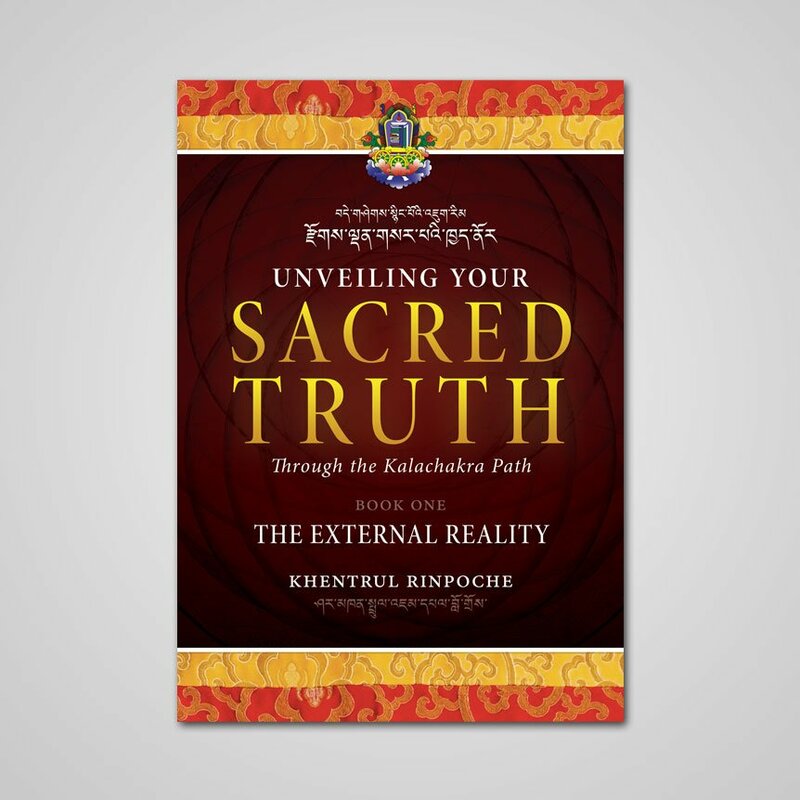 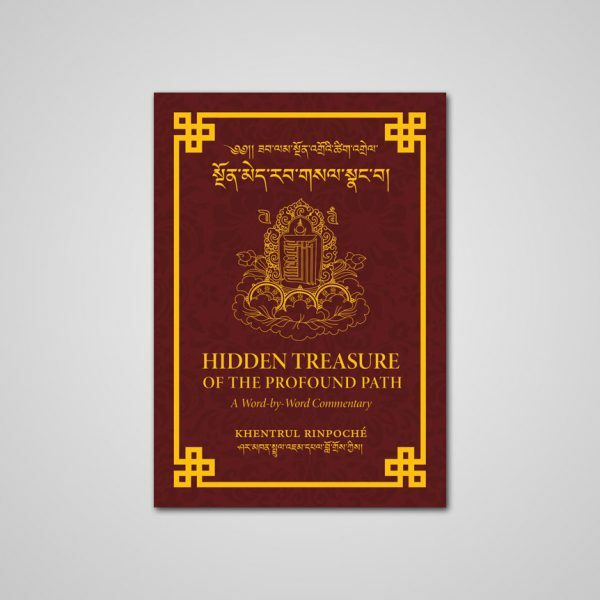 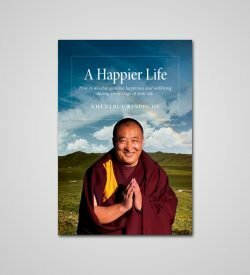 In this direct and clear commentary on Jetsun Taranatha’s classic text “The Divine Ladder”, Khentrul Rinpoché reveals the profound methods which have been used by Kalachakra masters for hundreds of years to achieve extraordinary realisations. 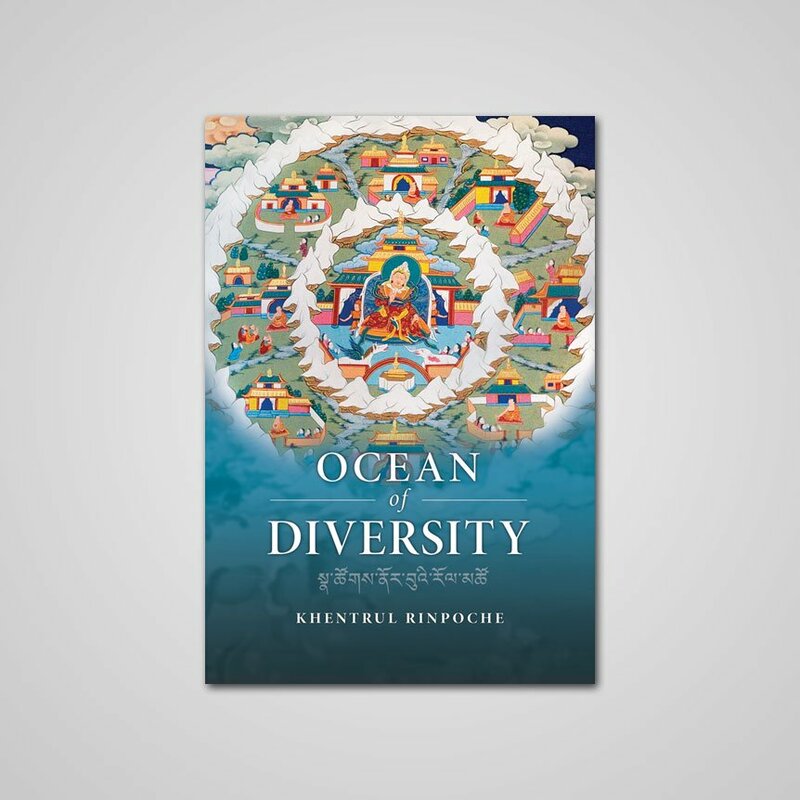 Through these practices, you will be guided in a step-by-step manner through a process of transformation that allows you to gradually experience your greatest potential in this very lifetime. 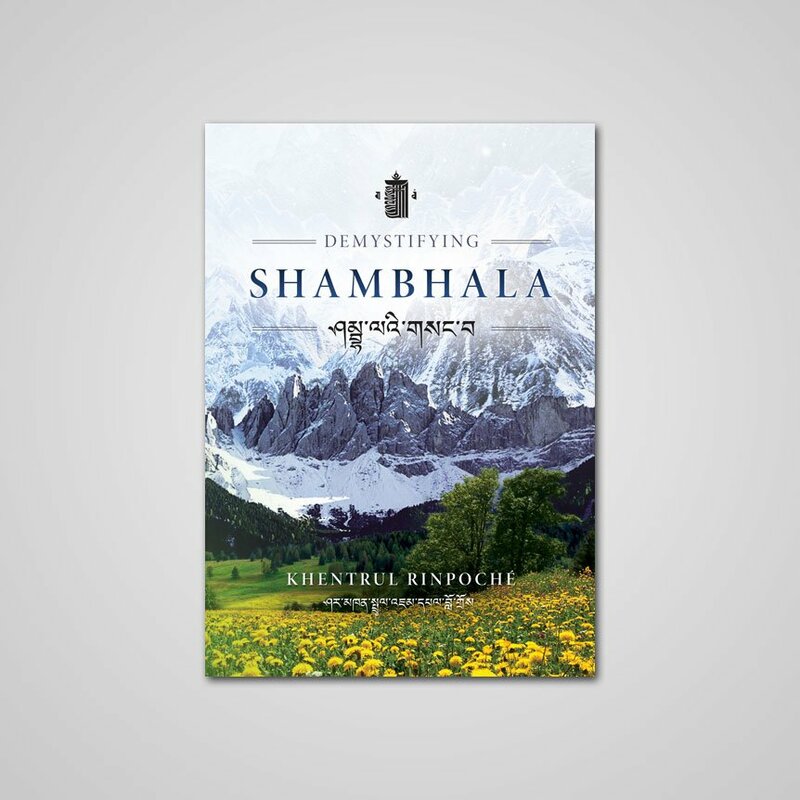 Drawing on the unbiased wisdom of the lineage masters from the Jonang-Shambhala Tradition, this book provides everything that you will need in order to authentically prepare yourself for entering the completion stage practices of the Six Vajra Yogas.